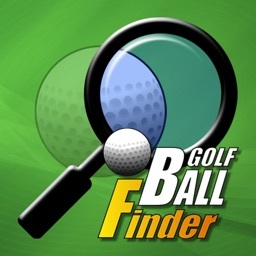 We are proud to present the original and best selling ""Golf Ball Finder"" on the iphone, that all golfers need to own. 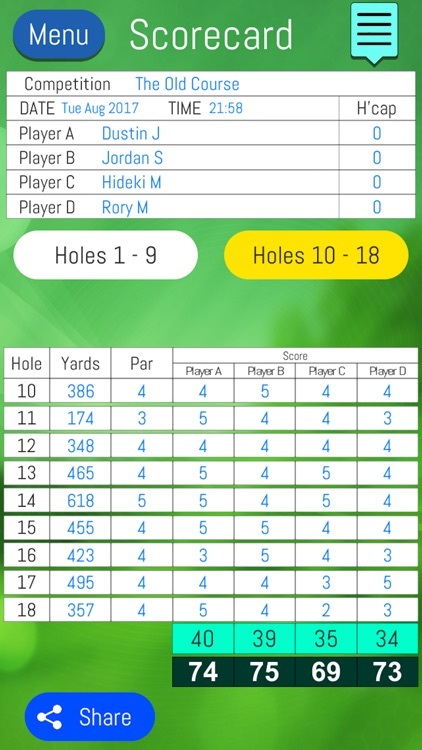 How many golf balls did you lose this year? How much did those balls cost? 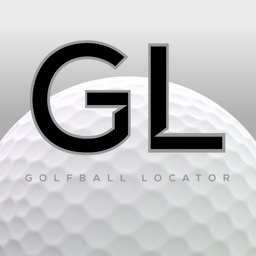 Never lose a ball again, with this simple way to find your ball quickly. Why pay 5x more for the Blue glasses? 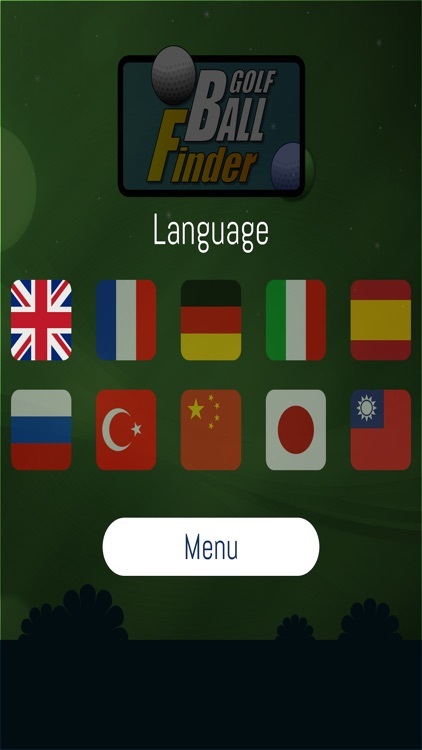 This app works in the same way, but is adjustable. 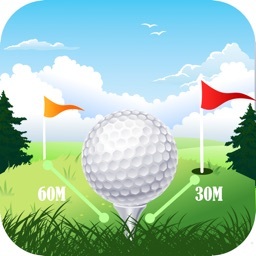 Filters out foliage and grass so white golf balls stand out against trees, rough and fairway. A golf course is predominantly made up of browns, greens, and blacks (mostly reflecting from dirt, grass, bushes, twigs, etc). 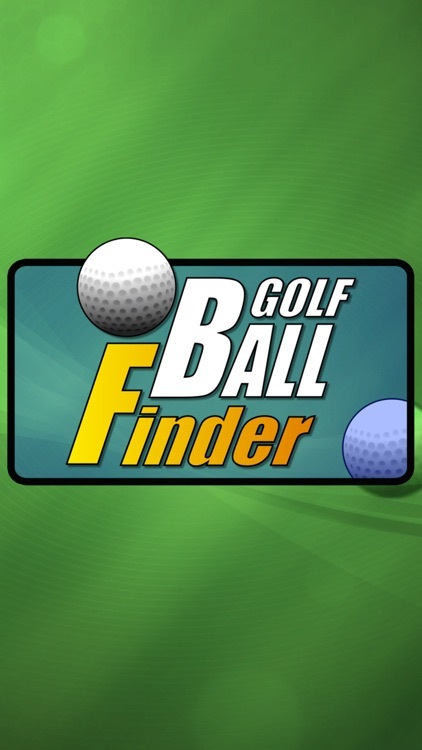 Golf Ball Finder uses a special blue filter that eliminates all visible wavelengths except those at the blue end of the spectrum. 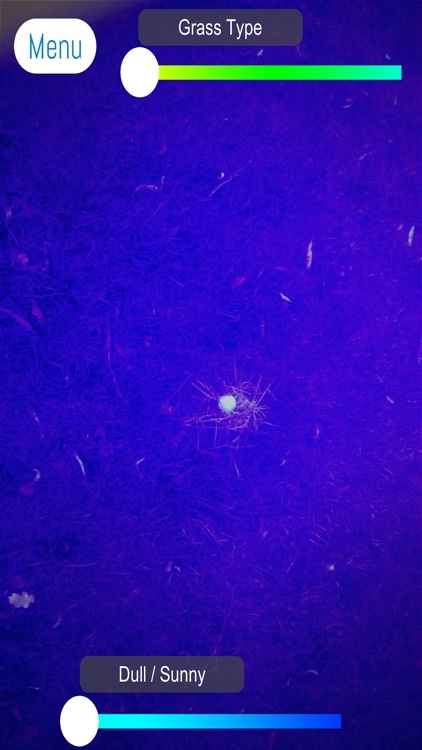 This special filter virtually eliminates light reflecting off grass and the dark objects of the underbrush, thus high lighting white golf balls. 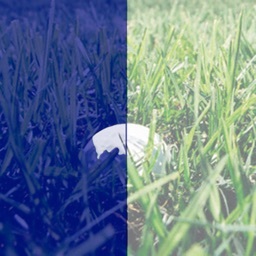 Most dark objects show up only as outlines while the white golf ball appears to glow with a slight blue tint. 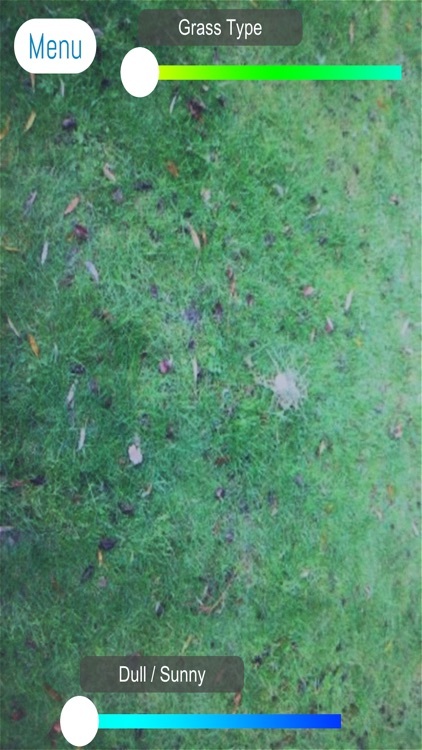 ""Works better than the Glasses""
And here's the best bit - just find ball and this app has paid for itself! Download Golf Ball Finder today, and get an edge! We are constantly looking at ways to improve and support our apps so don't keep your ideas secret let us know. ""Ziggy Kids"" Fastest racer on a mobile!